Kia Motors, the largest automobile manufacturer in Korea, second to Hyundai, saw its inception way back in 1952. However, the history of Korea goes way back to 1944, when the company manufactured bicycle parts and steel pipes by hand and was recognized throughout Korea as the “Kyungsung Precision Industry”. Learn more about the Kia Logo, history timeline, and list of latest models in this post. The company also operated one of Korea’s Chaebols and initially had gained a lot of repute with its small steel business. However, in 1951, the company decided to shift its attention to manufacturing complete bicycles. Soon enough, Kyungsung became an incredibly popular bicycle manufacturer in Korea and in 1952, changed its name to “Kia’. Following the incorporation of a new company, Kia began manufacturing motorcycles and continued to do so till 1962. However, after seeing great potential in the automotive industry, Kia shifted its attention to producing commercial vehicles and introduces numerous trucks and buses. In 1973, after making profits, Kia opened its first automotive assembly plant called the “Sohari Plant”. Therefore, in 1974, the company finally shifted its focus from light trucks passenger cars. In 1975, Kia signed an agreement with Mazda and began producing the Brisa range of cars, till 1981. It was during this time that Kia also began exporting vehicles to other countries. In fact, when Kia started manufacturing the Brisa only 26 cars were sold, followed by over 95,000 vehicles the next year. 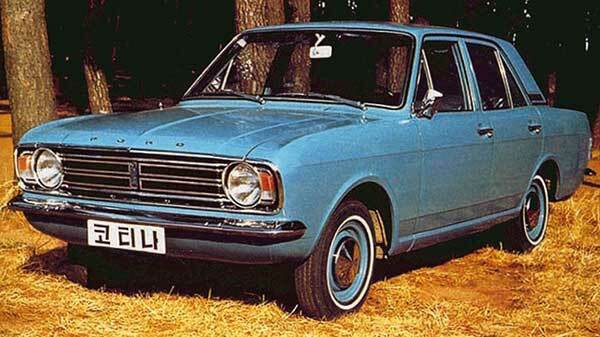 Additionally, Kia also introduced numerous successful models, including the Kia Pride and the Avella. In the 80s, Kia kept its commercial vehicle division running strong by introducing the famous Bongo Van, which was sold worldwide. Three years later, the company’s famous Seres truck made its debut. 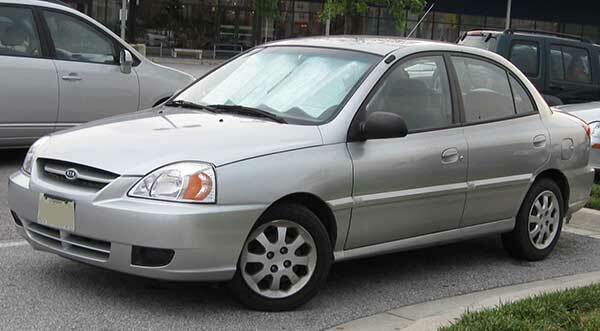 That same year, Kia also signed a deal with Ford and sold the Avella in Australasia and North American markets as Ford Aspire and Ford Festiva. In 1986, Kia redesigned its brand mark and extended the arm of the uppercase “K”, which symbolized the famous ‘Kia Flag’ with three rolling waves. A year later, Kia released the Concord Sedan that allowed the company to gain a reputation for reliability and quality. In 1989, the Capital made its debut and rocked the automotive market in South Korea. 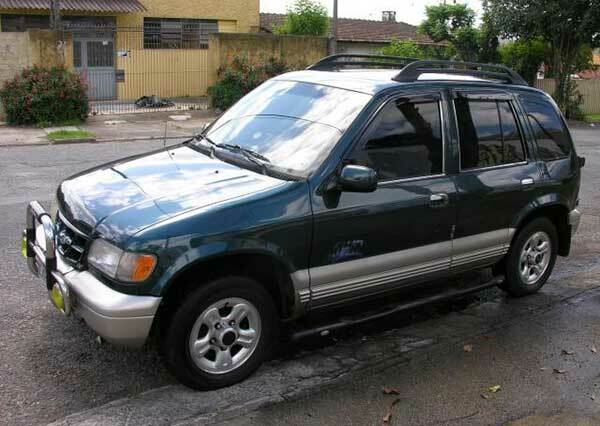 In 1992, the company founded Kia Motors America and began selling Kia-branded cars in the US. That same year, Kia Rocsta made its debut with other successful vehicles, such as Potentia, Sephia, Towner Coach, and Sportage. In 1994, the company decided to redesign its brand mark again to celebrate its 50th anniversary and now created a sophisticated oval shape to represent the earth with the name KIA to represent the company. Kia made an amazing start to the New Year by releasing the famous Kia Credos and the Pregio truck. It was during this time that the famous Kia Elan made its debut and became a hit convertible in most European and the American markets. In 1997, the Kia Enterprise, Shuma, and Retona were released. These cars became incredibly popular that Kia was forced to increase its production capacity. Towards the end of the 90s, the Hyundai-Kia Automotive Group was formed, thus giving the company a reputation of class and reliability. By 2000, the company began participating in motor racing and also introduced numerous motor rally cars. Two years later, the accumulated production rates reach the 10 million mark and the new Regal, Optima, and Sorento made their debut at the Geneva Car Show. In 2003, as an effort to reduce C02 emissions and promote a healthier and greener environment, Kia Motors launched the Global Environment Management campaign. Additionally, the company also introduced the Xtreck, Opirus, and Cerato, or popularly known as Spectra in the Asian Markets. Two years later, the accumulated exports of the company reached the 5-million mark. In 2006, a new manufacturing plant in Georgia was established and two years later also incorporated a new design center for its vehicles in the US. In 2009, the famous Forte made its debut which is now one of the most popular Kia vehicles of all time. In 2013, Kia won the International Car of the Year award and also unveiled numerous concepts that are yet to go into production in 2016. Now, Kia is one of the fastest growing automobile brands in the UK and Europe. Not to mention, the company sold 2.7 million vehicles in 2012, 2.75 million in 2013 and last year sold more than 2,827,321 units. Additionally, last year, the Kia Optima was named the ‘International Car of the Year’ and is even the primary sponsor of ‘Australia Open’. 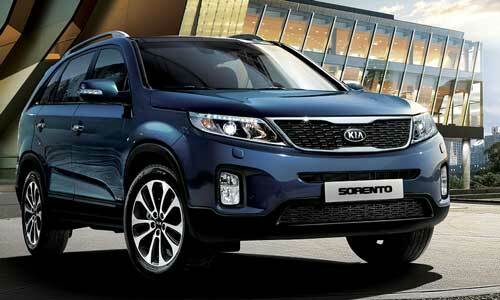 Kia is South Korea’s most enduring and the oldest car manufacturing company. It was established before Hyundai. 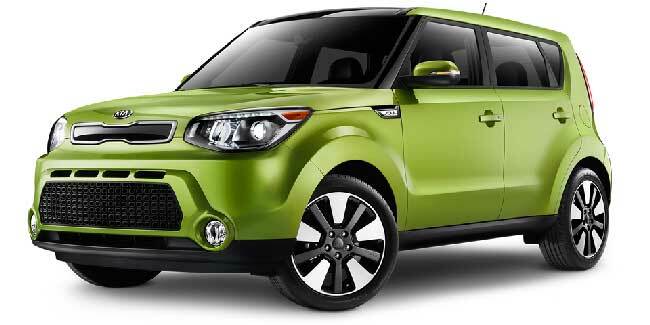 The name “Kia” derives from the Sino-Korean language which is roughly translated into English as “Rising out of Asia”. Before manufacturing automobiles, Kia was a famous motorcycle and bicycle manufacturer in South Korea. Since 1976, Kia is one of the main suppliers of military-grade vehicles for the South Korean Army. As you can see from the Kia history, the brand was always considered a bit lacking when put side to side with the likes of Honda, Volkswagen, Toyota, and so on. Even so, it managed to stay strong and become one of the fastest growing automobile manufacturers in the world.